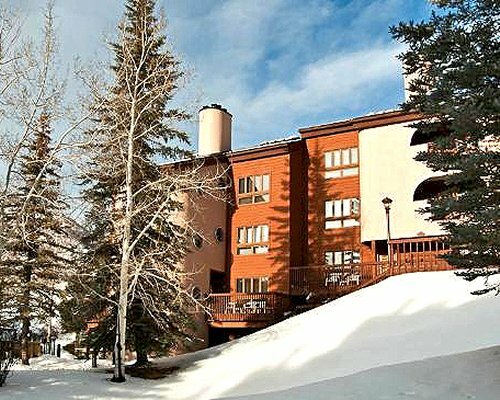 Your vacation paradise in the Colorado Mountains at French Ridge Condominiums is yours for the asking. 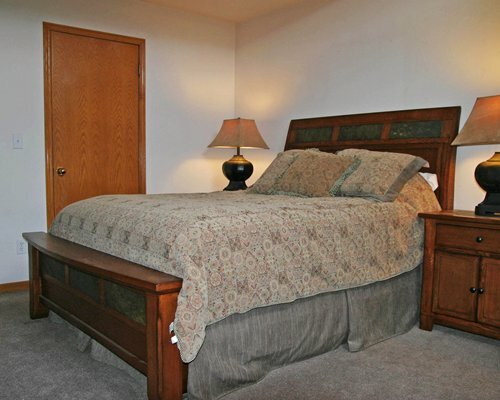 Your getaway awaits with the privacy of a spacious and attractive condominium home. 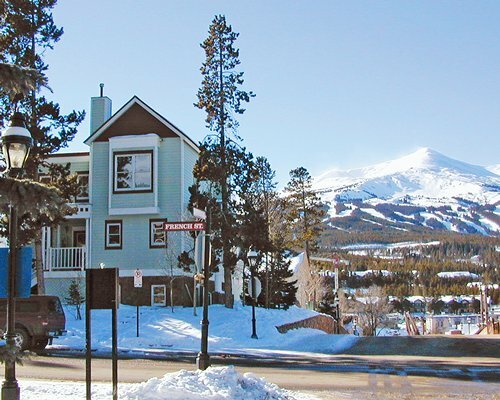 Your getaway awaits with the privacy of a spacious and attractive condominium home located in the Historic Victorian District, one block from Main Street Breckenridge, just steps away from shopping and restaurants. 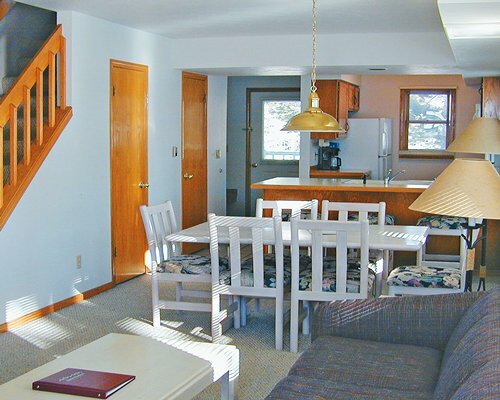 On your next winter or summer vacation, whether you seek convenience or peace and quiet, French Ridge Condominiums has the right accommodations for you. 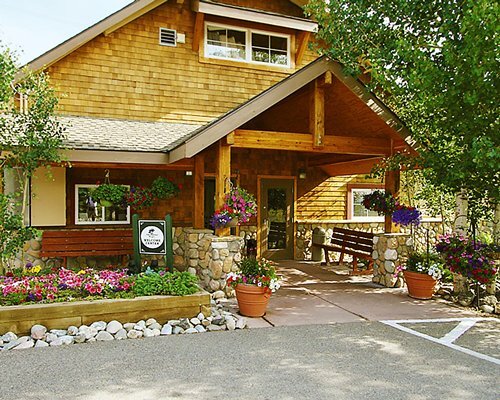 Delight in the fresh mountain air while relaxing outside on your patio while viewing the extraordinary Colorado Rockies. Most condos have two bedrooms and two bathrooms in a two-story design that provides comfort and privacy, making them perfect for families. 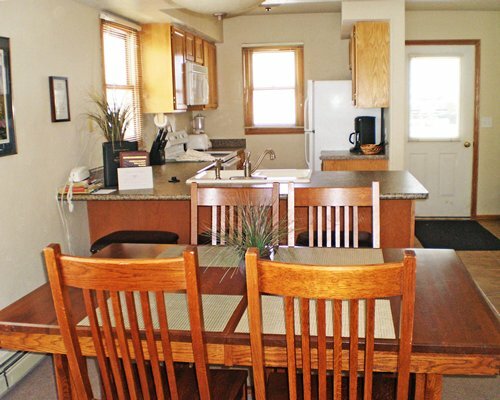 Amenities also include some units with a fireplace and washer/dryer, all units with a fully-equipped kitchen, and abundant storage. 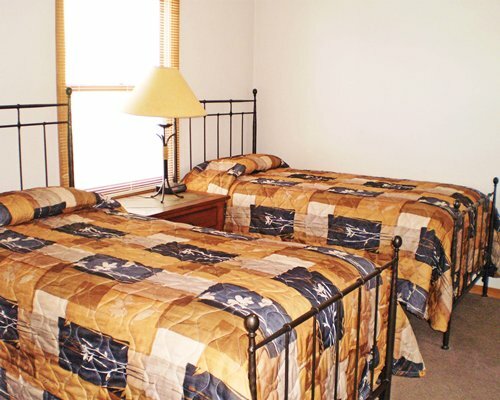 Each unit has its own parking in front of the unit for added convenience. 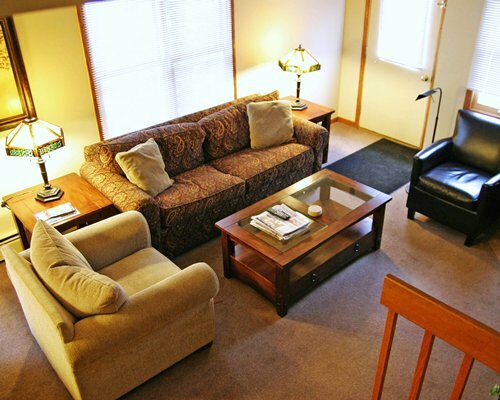 Recent renovations have made the condos even more attractive and inviting. The nearest major airport is in Denver, approximately 95 miles away. From the airport take Pena Blvd to I-70 west to Frisco, then turn left on Hwy 9 south and continue to Breckenridge. 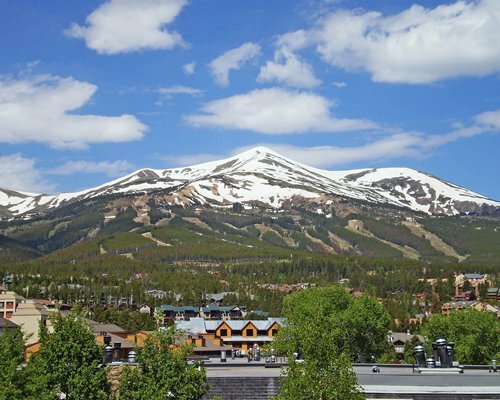 In Breckenridge, Highway 9 becomes Main St. Go South through Breckenridge, turn left onto Jefferson. Go one block and take a right on Ridge. 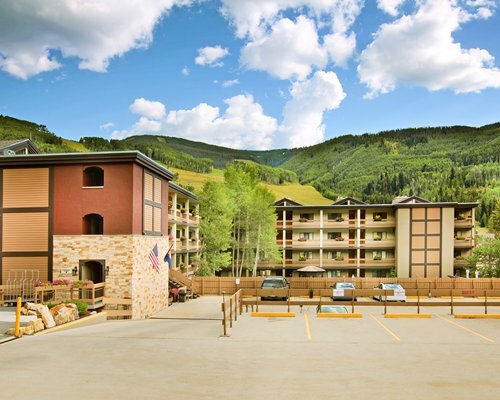 Checkin is at Alpine Meadows located on the left hand side of the street at 416 S. Ridge St. 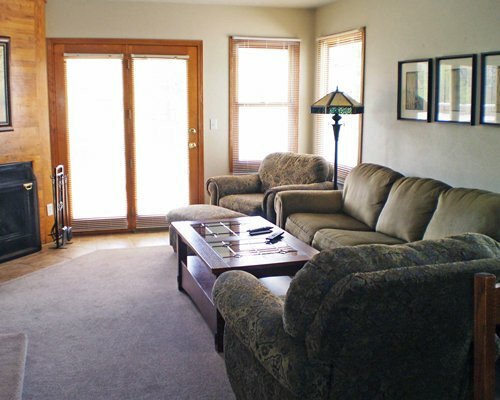 The check-in phone number is 970/453-1226. That there is only ONE parking space provided for each reserved unit. 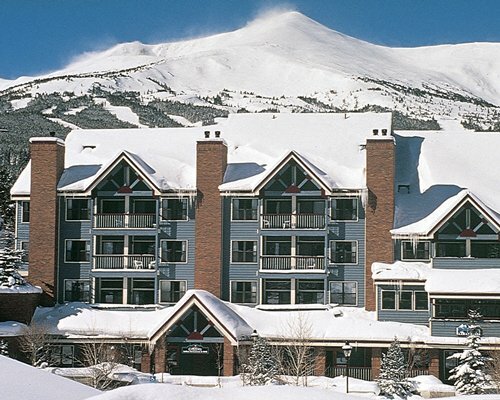 There is very limited overnight parking in the town of Breckenridge. Please call the office for more parking information.